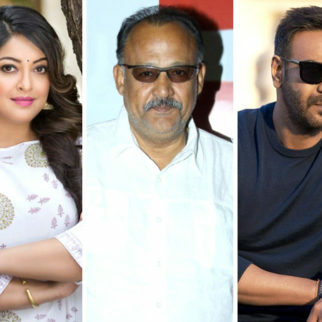 Ajay Devgn Films, Bhushan Kumar’s T-Series and Panorama Studios have come together to venture into the Punjabi film industry with an official remake of the 2011 hit Singham starring Ajay Devgn. 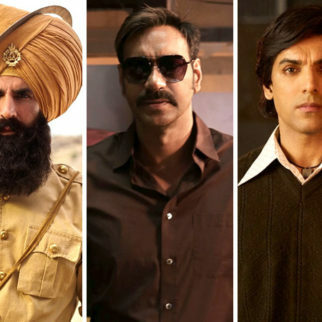 The Punjabi remake will star the multi-talented Parmish Verma as the heroic cop and Sonam Bajwa stars in the female lead and Kartar Cheema. 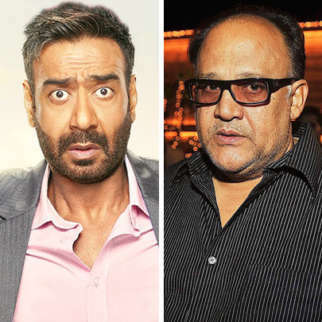 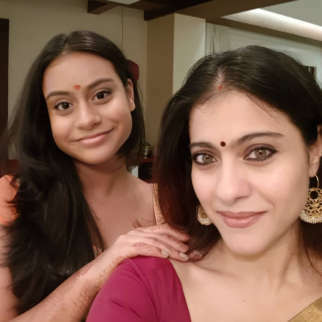 The film is presented by Gulshan Kumar (T-Series) & Ajay Devgn and is produced by Bhushan Kumar, Krishan Kumar, Kumar Mangat Pathak, Abhishek Pathak, and co-produced by Munish Sahni and Sanjeev Joshi. 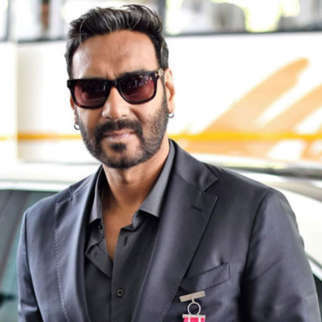 For Ajay Devgn in a presenter’s role, this is going back to his roots in many ways. 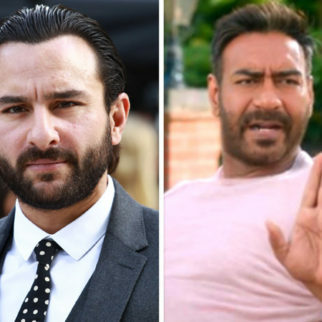 A Punjabi himself and having played the Singham character, this is home turf. 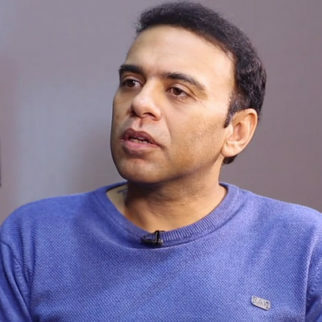 Bhushan Kumar’s T-Series was the first Hindi film studio who made lavish budget Punjabi films back in the day. 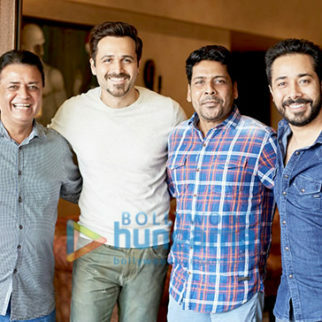 The studio back in 2002 produced Jee Aayan Nu which was the first high budgeted movie made in Punjabi that became a mega hit was also a movie that welcomed new age Punjabi cinema. 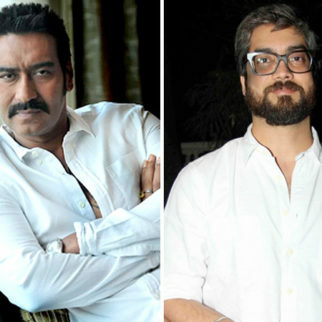 They are set to re-enter the industry with Singham’s official remake. 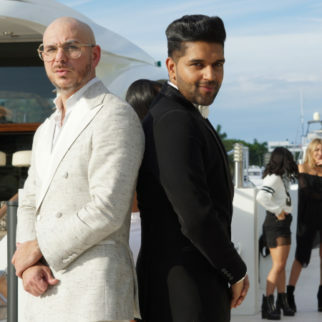 T-Series has already given several Hindi film hits like Hindi Medium, Aashiqui 2, Tumhari Sulu, Raid, Sonu Ke Titu Ki Sweety along with umpteen Punjabi singles out of which a couple of them have reached Billboards like Lahore and Made in India by Guru Randhawa. 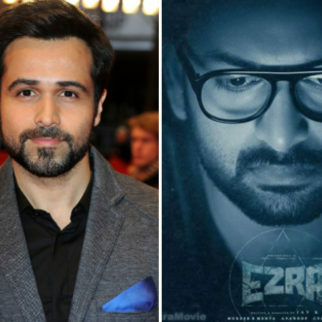 This also marks the first in the Punjabi space for Panorama Studios, the studio behind Raid, Drishyam, Special 26, and the Pyaar Ka Punchnama films. 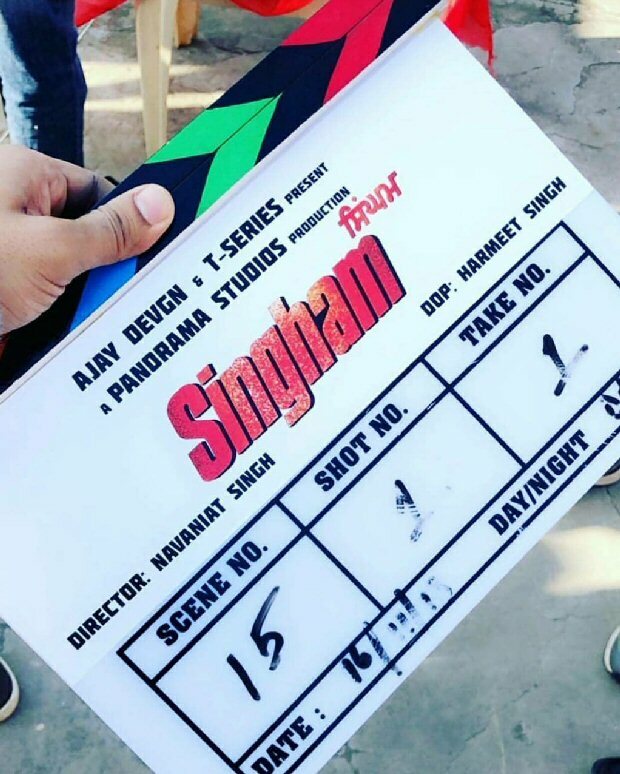 While filming for the Punjabi remake of Singham started yesterday the film is slated to release in summer 2019.